(Natural News) Bleomycin (trade name Blenoxane) is a drug used to treat patients with different types of cancer. However, the drug can also cause lung damage. 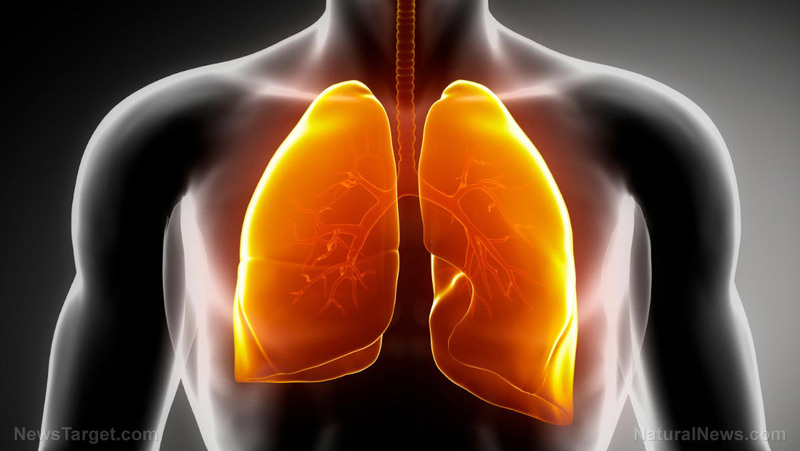 To remedy this, researchers conducted a study to determine if Shenge Yangfei Capsules (SGYF) can help prevent pulmonary fibrosis caused by the use of bleomycin. The researchers studied the effects of the herbal formula, which is used in traditional Chinese medicine (TCM), on rat models. Next : What are the best food sources of vitamin K?